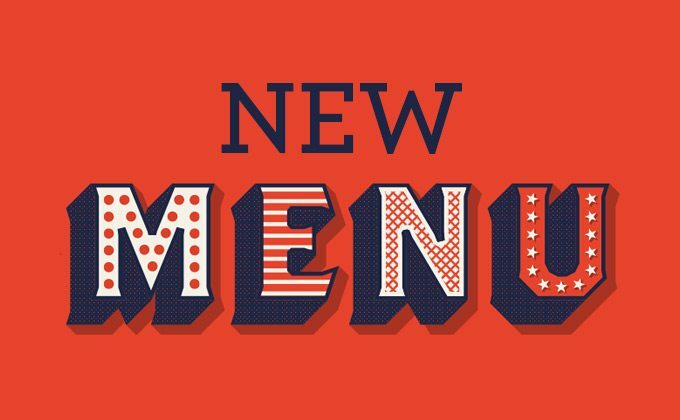 Our new menu is now available, and can be viewed over in the ‘Menu’ section of our website here.There are a host of new dishes, with some great new starters including green lipped mussels, and a great selection of main courses too. Some classic winter warmers appear, such as liver and bacon, and our tasty suet pudding of the week, aswell as old favourites including chicken kiev and our delicious pork steaks. There’s also brand new dishes we haven’t had before, like the chicken and vegetable fajitas, and a beautiful king prawn linguine. If something has caught your eye, you can book your table now by calling us on 01255 507905, or use our book a table contact form. We hope to see you soon, and hear all your feedback on our new offerings!